The winery was founded in the southern Willamette Valley near Eugene in 1979, a time when only a handful of true believers foresaw the incredible potential of Oregon as a world-class wine region. 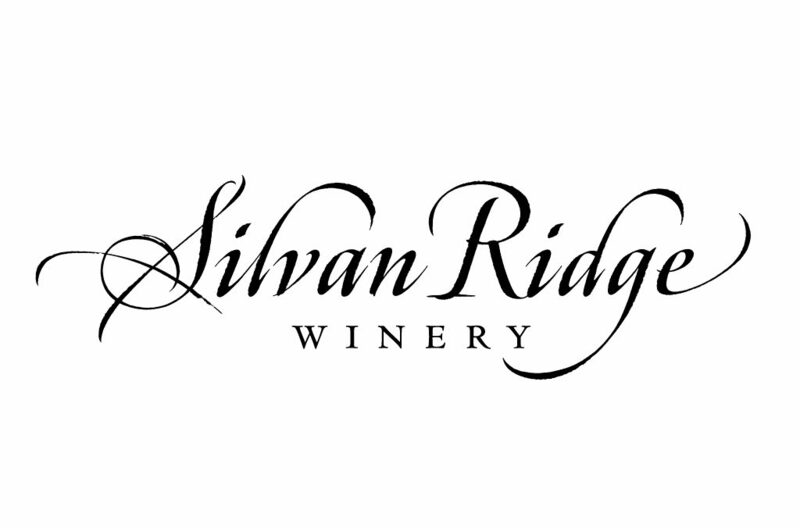 Today the winemaking team at Silvan Ridge is committed to crafting highly individualistic wines that express the nuance, grace, character and complexity the Willamette Valley is known for, including Pinot Noir and Pinot Gris, and their delightfully effervescent early Muscat. These, along with an impressive array of micro-production varietal wines from the Rogue Valley, create a wine portfolio that includes some of the finest, most stylish varietals being produced in Oregon today.